More importantly, we all want to feel good, too. For a lot of us, feeling good about how we look is a huge part of this, since it lends us a certain level of confidence. For many people, weight is central to this as well: for looking good, feeling good, and looking good so one can feel good. When we focus on getting fitter and physically healthier, losing weight is one of the most common targets we aim for—and in certain people, slimming down and building muscle makes them feel better about how they look. Of course, that is a matter of opinion: big or little, beauty takes many forms. But that’s not to say there isn’t a threshold where weight, no matter its beauty in the eye of the beholder, could have undesirable impacts on health if it is crossed. Skinny or fat, big or little, looking and feeling good about appearance shouldn’t have to be tied to weight. Yet being overweight or obese can and does have negative health effects. On that front, having unhealthy weight can literally make someone NOT feel good when it comes to wellness. And it must be said too: it’s not limited to being overweight. Being underweight can be just as harmful and unhealthy in many ways. Over time, of course, not feeling well—whether overweight or underweight—is often a symptom of something worse. HOW CAN AN UNHEALTHY WEIGHT AFFECT HEALTH? No matter how we slice it, being overweight can be bad for health. Even if we feel we look good regardless, excess weight can make us unhealthy— which, despite a positive body image, will eventually make one feel unwell no matter how positive they feel about their appearance. Most importantly, having an unhealthy weight can increase one’s risk of health problems developing. WHAT CAN WEIGHT-CAUSED UNHEALTHINESS LEAD TO? Unhealthy weight opens the door to a number of health problems. In turn, these weight-caused health problems can themselves be a gateway to yet more serious issues. 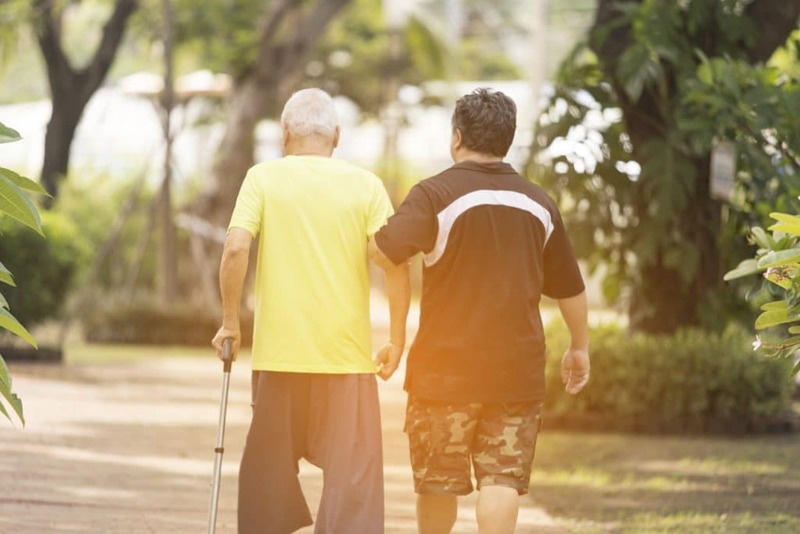 It’s quite established in the medical world that excess (or lack of sufficient) weight can be an enormous precursor to some of today’s deadliest chronic diseases. If weight is becoming unhealthy, fortunately, there are lots of ways it can be managed. All these different ways tend to target one key factor: metabolism. 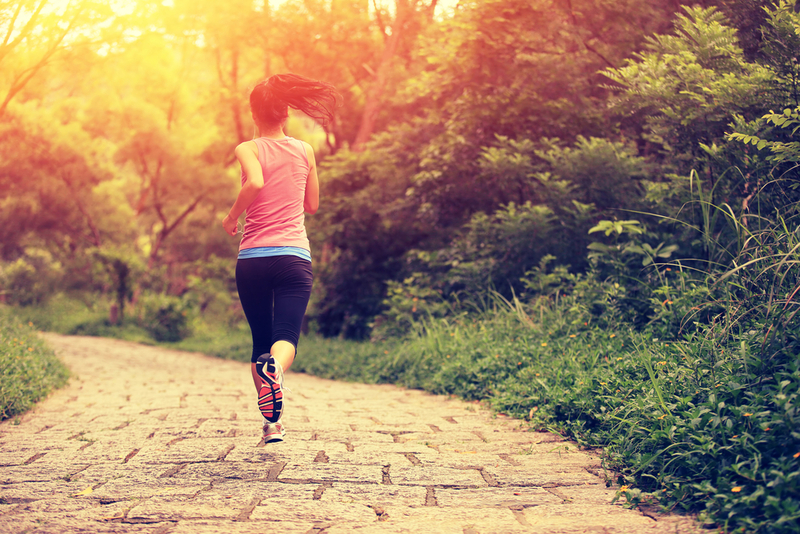 Metabolism is a function that describes how our body creates, releases, and uses energy. It’s actually split into two more specific functions: catabolism (releasing/burning energy) and anabolism (use of energy) that ultimately determine weight. Anabolism is a function working in tandem with all glands and other organs as a part of the endocrine and other systems. It’s a process that ultimately decides where this newly released energy and hormones will go, how they work, and what organs and systems they will build and strengthen. How much we weigh is ultimately determined by catabolism and anabolism. In fact, the formula “catabolism minus anabolism” is thought to be the metabolic way to determine weight. If this formula is off in any way, it could cause unhealthy weight gain or weight loss. HOW CAN WE MANAGE BETTER METABOLISM FOR HEALTHIER WEIGHT? How can we attain better metabolism for better weight? Glands and hormones encouraging too much energy use and anabolism can lead to someone being underweight if there isn’t enough catabolism (energy release) going on. Inversely, low anabolism with high catabolism makes the body save the energy it’s gained in a storage form we know all too well: body fat. This is what causes weight gain. Supporting metabolism, which helps bring catabolism and anabolism back into balance, can be a great approach to attaining healthier weight. Diet helps spark proper catabolism, while exercise, great sleep, and further diet tweaks may assist anabolism. We know this all too well as part of practically every weight loss regimen. But there are also some special botanicals science suggests could support metabolism. Keep in mind: herbs and mushrooms are no magic bullet. None of these will magically make weight loss (or weight gain) happen. All the same, studies show many of these botanicals subtly support metabolism, which may encourage better weight. Beyond better diet and exercise, people working hard to achieve a healthy weight will take all they can get—so consider these natural remedies as an extra. The world-famous Ayurvedic Indian tonic root, ashwagandha is immensely popular as an overall health-booster and adaptogen. Research has shown in it an innate ability to smooth over thyroid imbalances, regulate reproductive function, and to even restore energy and metabolism. A 2012 study interestingly demonstrated ashwagandha regulating hormonal disturbances, which sometimes cause weight gain. In short: ashwagandha is a healer of the glands and endocrine system. This could make it a great support for healing metabolism and achieving healthy body weight. In fact, a 2016 trial (double-blind, placebo-controlled) found that taking ashwagandha helped subjects combat weight gain when they were experiencing chronic stress and hormone disruption that caused it. A tender vine that looks quite a bit like a pea plant (and is, in fact, a relative), astragalus has done wonders for health for thousands of years. Its benefits to immunity, for example, are no mystery. And yet, research is unraveling more metabolism perks to this interesting herb. 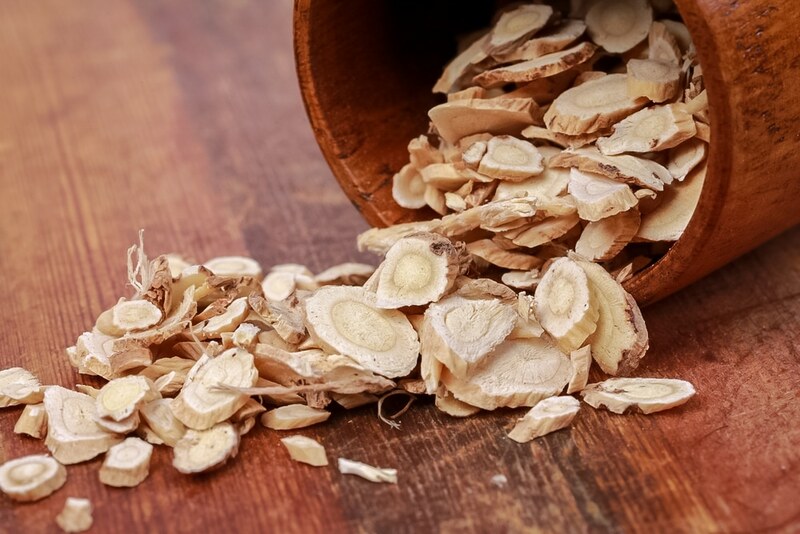 For one, a 2016 study showed astragalus could boost metabolism, particularly energy use (or specifically anabolism) which helps halt weight gain. Inversely, it could also stop unhealthy weight loss through muscle loss in this 2017 study. A 2013 study also showed it increased metabolism in the bones and reduced nutrient loss, which happens in both weight loss and gain. This strange, exotic fungus has been a perennial favorite among athletes for its perceived energy-and stamina-boosting effects. As it so happens, the reason for these benefits may just be from how cordyceps affects metabolism. A 2010 double-blind, placebo-controlled study showed cordyceps helped improve energy in elderly subjects during exercise, which was due to its ability to rev up metabolism. In turn, this encouraged better physical health, weight management, and overall wellness. A 2014 study also showed that test subjects who took cordyceps had better anabolic metabolism, meaning it used energy nutrients more efficiently to avoid fat buildup and weight gain. Very interesting—and promising for weight management! A powerful herb that has often been compared to the illustrious ginseng, eleuthero (also called Siberian ginseng) has nonetheless carved out a unique reputation all its own. It may not be as effective as the real ginseng. Still, eleuthero has some very interesting research surrounding it and its energy-boosting metabolic effects. In a 2014 study, its effects on the metabolism and immunity of test subjects showed that it could quite possibly enhance better growth and healthy weight gain. Yet more research in 2012 showed that eleuthero can help metabolize fats quicker, which may, in turn, assist the body with weight loss and an overall healthier state of metabolism. It’s amazing how a simple, ritual tea herb from the mountains of Asia could be a shocking agent for change and better health. Jiaogulan, also called gynostemma, is such an herb. While it is known as a health-booster in multiple areas of wellness, recent research on jiaogulan has brought some fascinating news from the realms of metabolism and weight management. A 2014 trial that was randomized, placebo-controlled, and double-blind showed that obese subjects who took the herb experienced easier weight loss than those who didn’t take it, or who took placebos. Such research could push jiaogulan into the top ranks of herbs that could help support healthy weight. Licorice root is most well-known for being a home remedy for coughs, colds, flus, and respiratory infections, not unlike its very close relative astragalus. Some—including practicing herbalists and scientists alike—have found that the root has interesting effects on glands, hormones, and metabolism. Thus, licorice may very well help balance metabolism and thus support a healthy weight. A 2017 study even found licorice had anti-obesity benefits by decreasing storage metabolism of fat. It also helped overweight test subjects lose weight by supporting metabolism. Yet another study in 2014 showed licorice stopping chemicals from interfering with the endocrine system. This could also help boost metabolism and healthy weight management. A tundra plant known to be used by the Vikings, rhodiola has garnered some strong attention in the health world—and not just among alternative practitioners and natural health fanatics. In fact, the plant could be a small but helpful step for those seeking better weight management according to scientists, though ultimately more research will be needed. Thus far, a 2013 study has found that rhodiola could naturally and gently stimulate the endocrine system to metabolize weight loss in obese test subjects. In a different 2012 study, the adaptogenic herb also appeared to “fix” sugar and fat metabolism in a way that encouraged anabolism and avoided weight gain. Schisandra berry, a beloved Chinese herbal remedy, is also known as “seven flavored berry.” It is thought to contain all seven flavors experienced by man. Beyond that, there’s a lot to schisandra that’s even more intriguing when it comes to its weight-supporting and metabolic benefits. 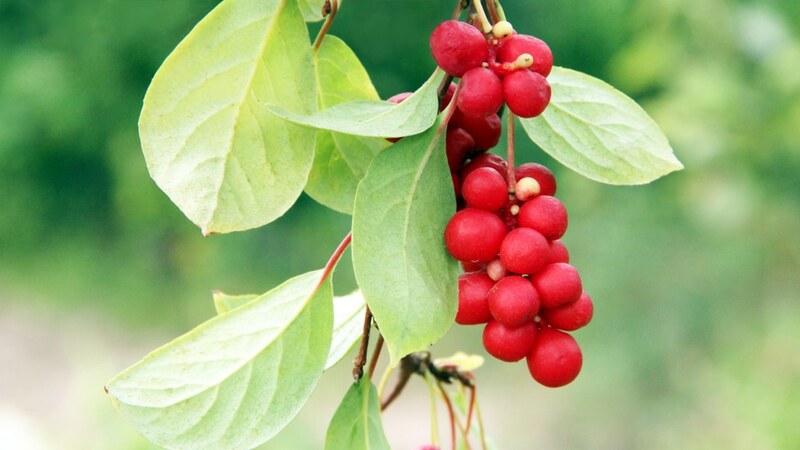 A 2012 study found schisandra extract could have anti-obesity effects. Among test subjects, it better-metabolized fats and reduced weight gain. But an even more interesting study on schisandra happened in 2015. Obese human test subjects took either schisandra or placebo, and experienced slightly more drastic changes in weight, waist circumference, metabolism, and other factors when using the herb rather than when using placebo. Research-supported herbs and mushrooms can be a small part of supporting healthier metabolism and ultimately reaching one’s weight management goals—whether it be losing weight or gaining it to be healthier. But remember: more research is needed on herbs of all kinds before calling them weight loss promoters. On that count too, these botanicals cannot be called “fat burners.” Instead, they naturally and gently support the body’s own abilities to do so. 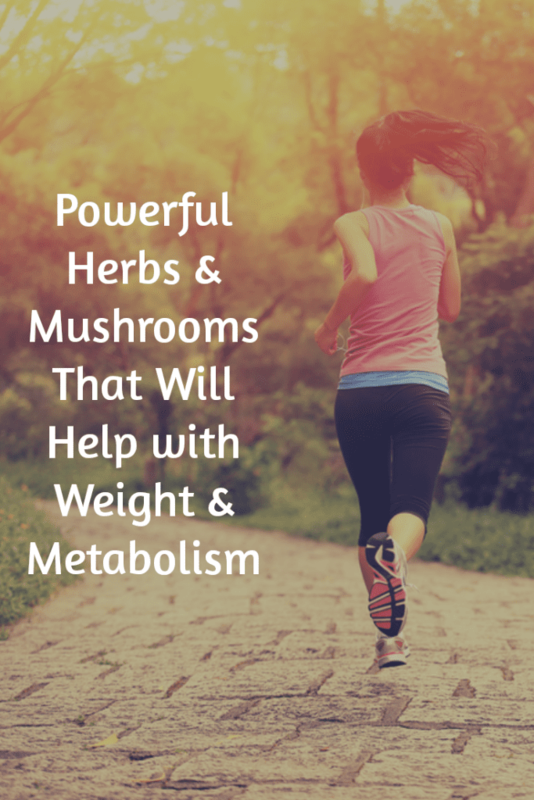 Most importantly, no herb or mushroom will be effective without combining it with the weight management methods that have been long scientifically and substantially proven to work. 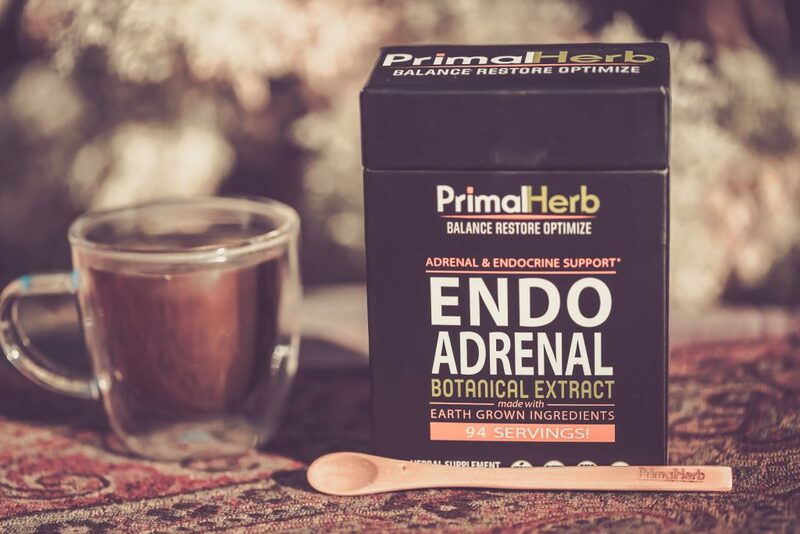 Our ENDO ADRENAL herbal supplement blend contains all the herbs in this article, which we’ve carefully picked for their well-researched reputations for metabolism and endocrine support.